Origin PC and KOG Games today announced an exciting new partnership that will see the addition of “mega cool” cash prizes and laptop gaming gear to the upcoming competitive tournament for Elsword Online, Elsword Summer 2015 Pro-Am Tournament. Origin PC will part sponsor the event, providing the team that finishes atop the ladder with an ORIGIN PC EON17-x Laptop plus two ORIGIN PC t-shirt. Other prizes will include up to $600 in cash and more than 100,000 K-Ching, in-game currency used in KOG Games’ most popular titles. 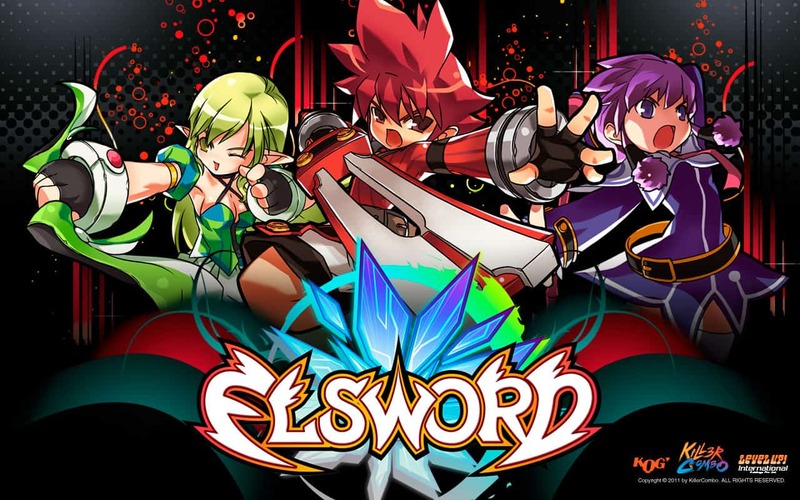 The Elsword Online amateur tournament includes 64 qualified teams that will compete in a single-elimination tournament in a 2v2 setting. The pro tournament will see the best of the best engage in a round-robin event culminating in intense single-elimination playoffs. For a full list of schedules, participating teams and streaming times, check out the links below.